Exploring the history and the immigrant influences on our American culture. 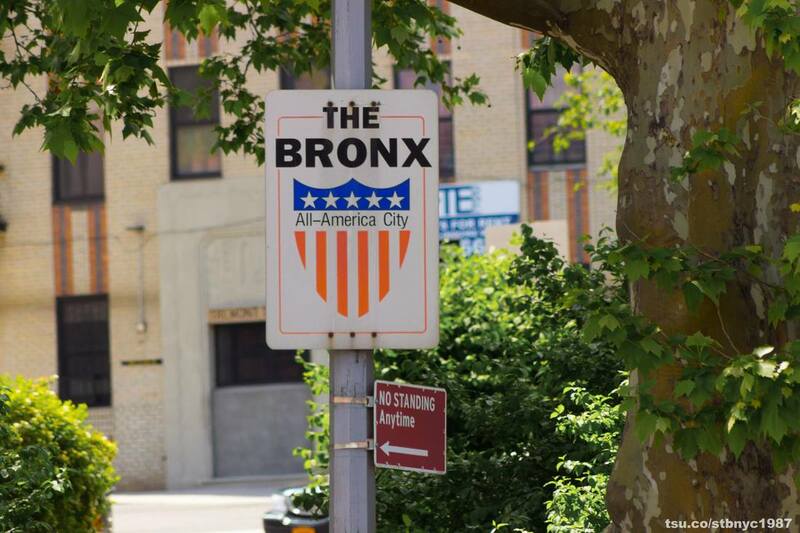 The Bronx has been the home for different immigrant groups who came to America to find work and settled with their families. These great families made important contributions to the Borough. We explore some of these great stories during our tours. 4 Hour Bronx Historic & Sightseeing (Bus) Tour $45.00 pp + NYC Tax - 10am - 2pm - Returns to Grand Central Terminal area, Includes Licensed Tour Guide and Bus. (Food or samples not included) Tour makes 3 stops. Available only for private groups.